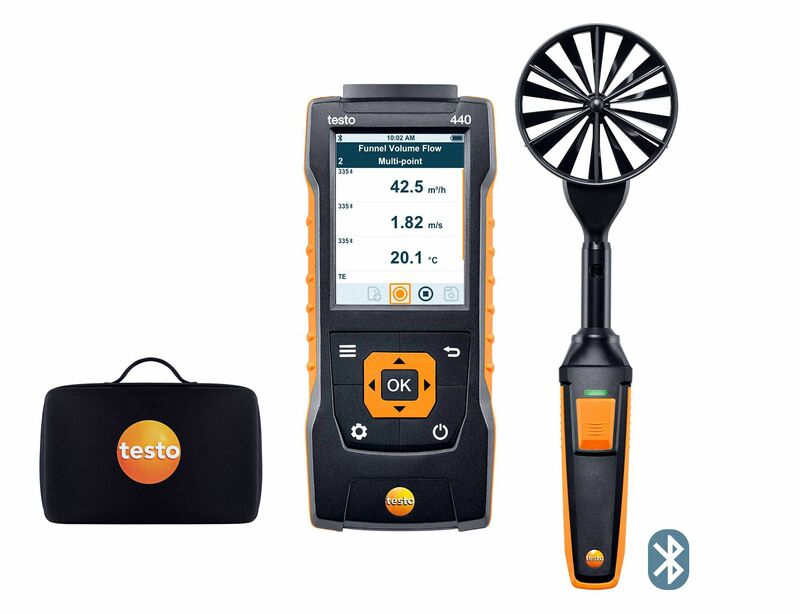 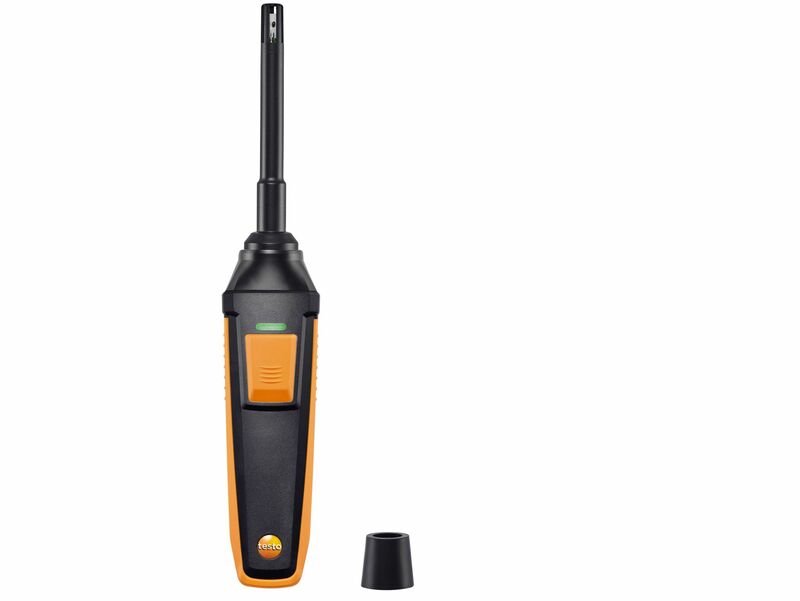 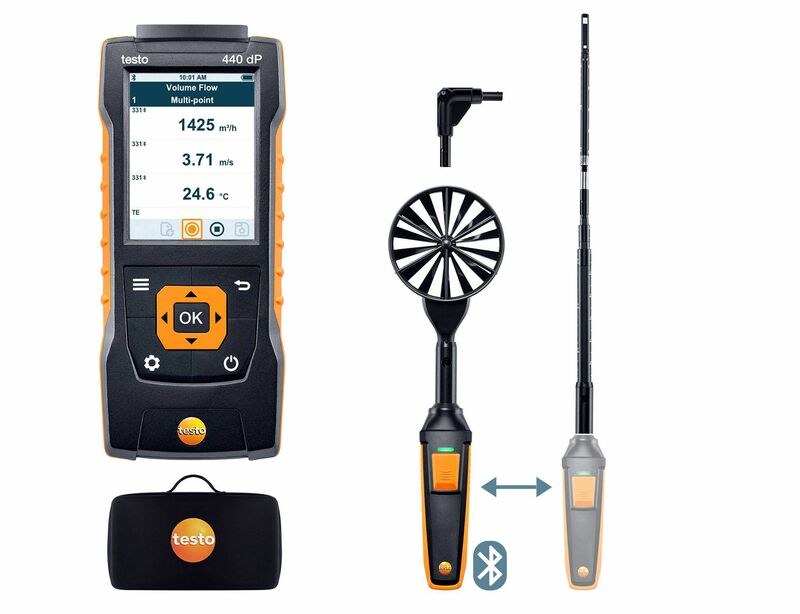 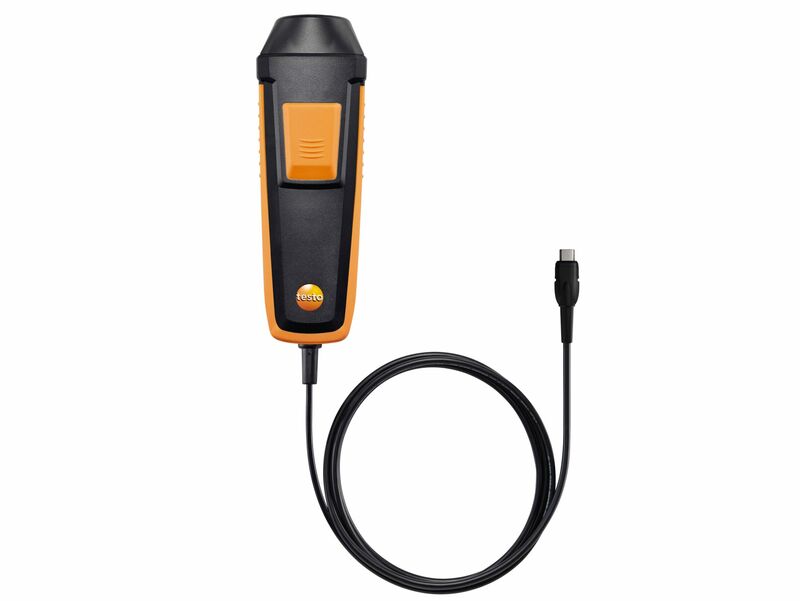 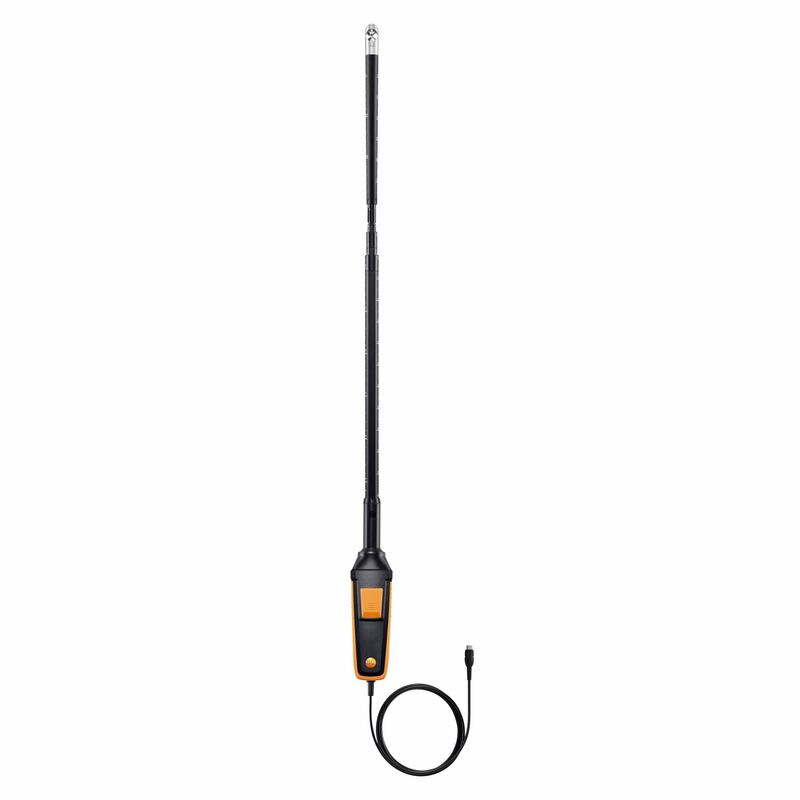 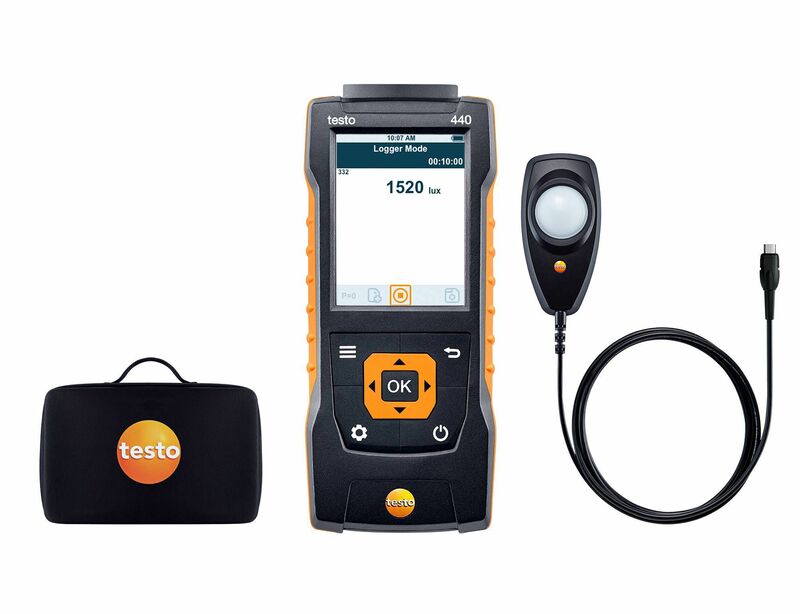 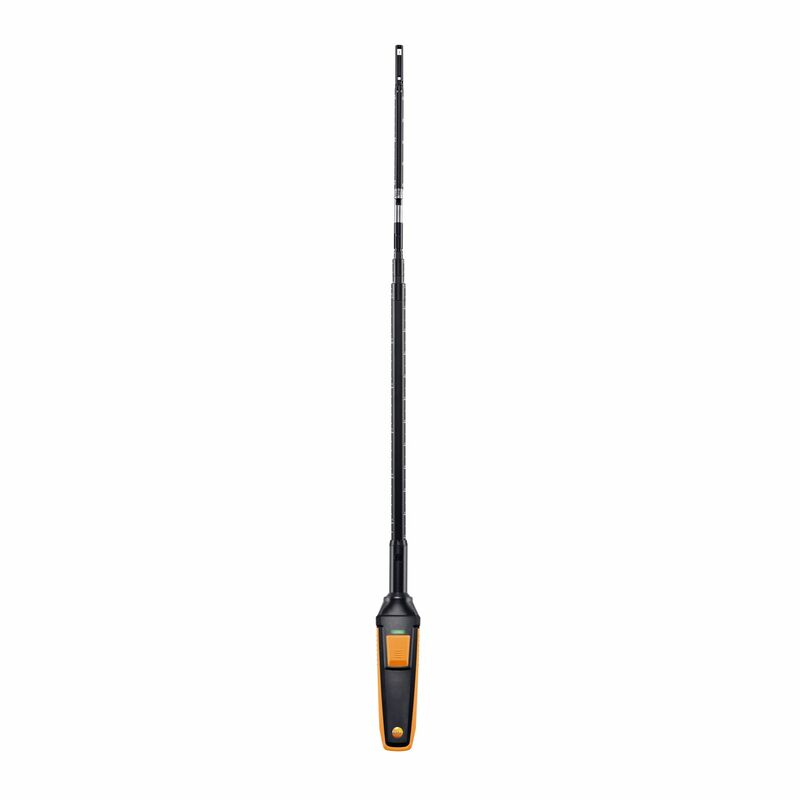 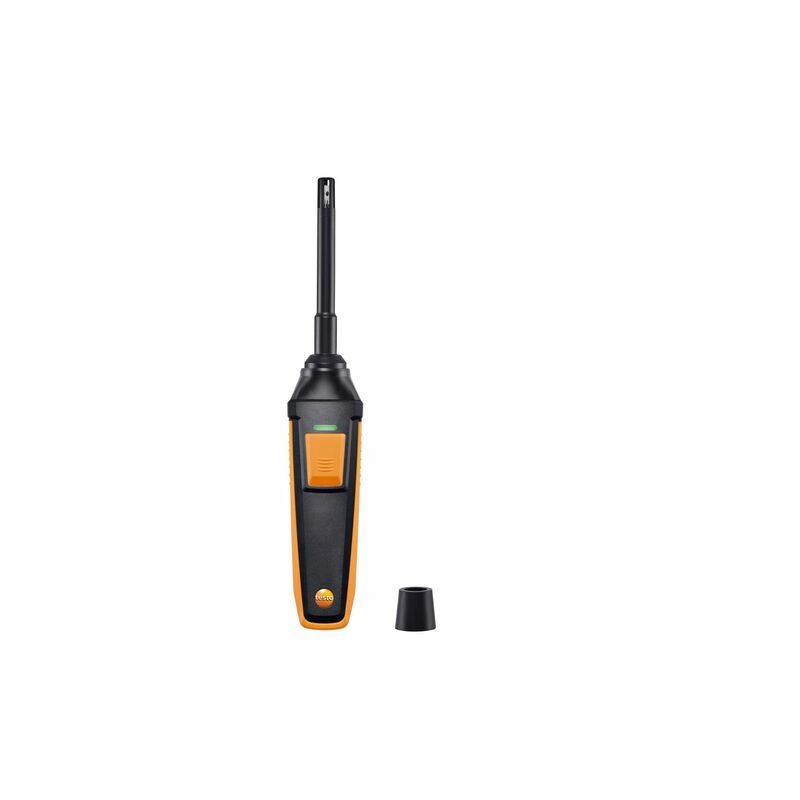 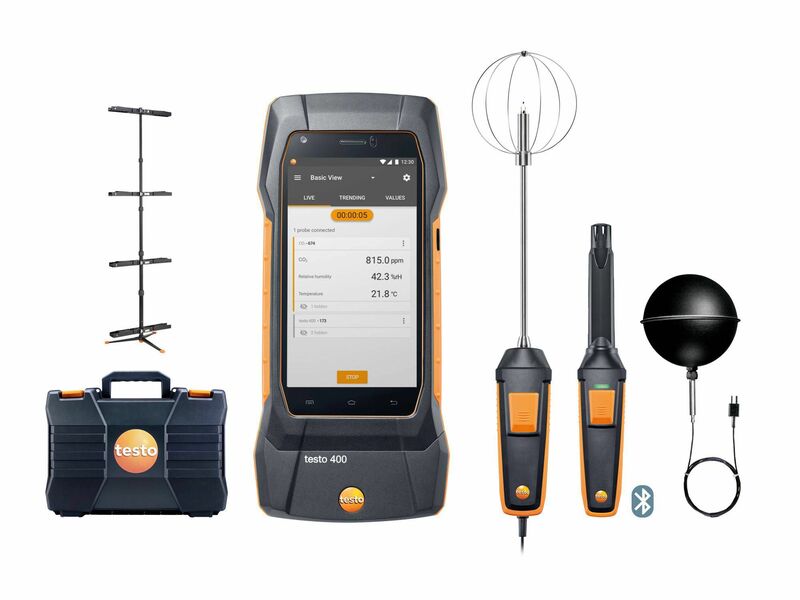 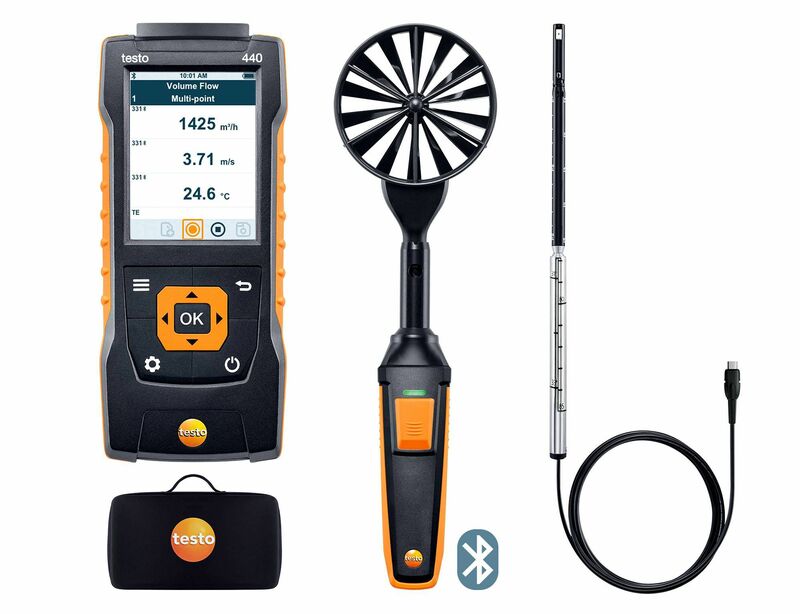 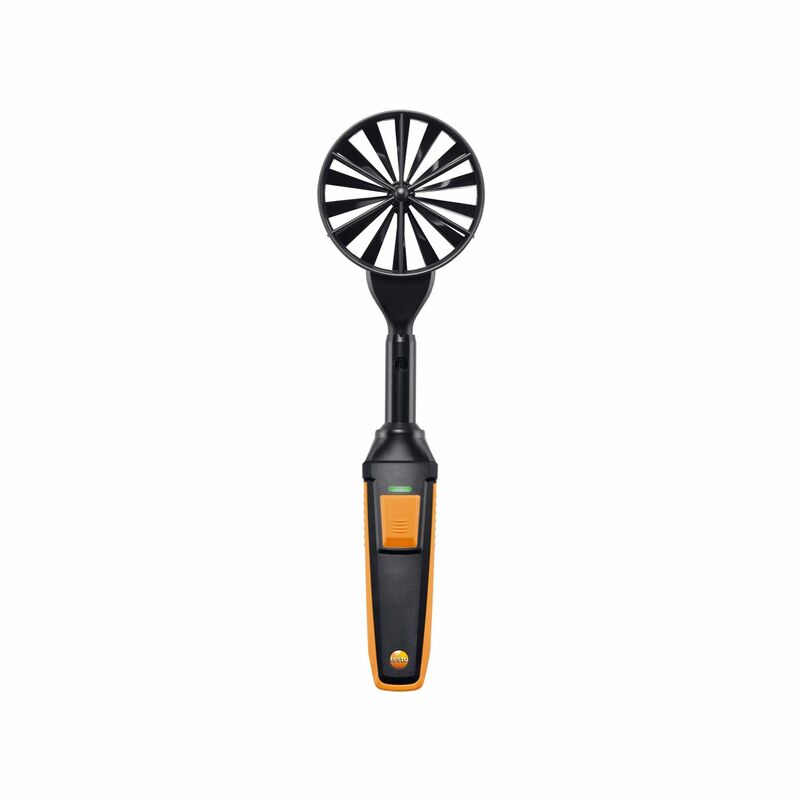 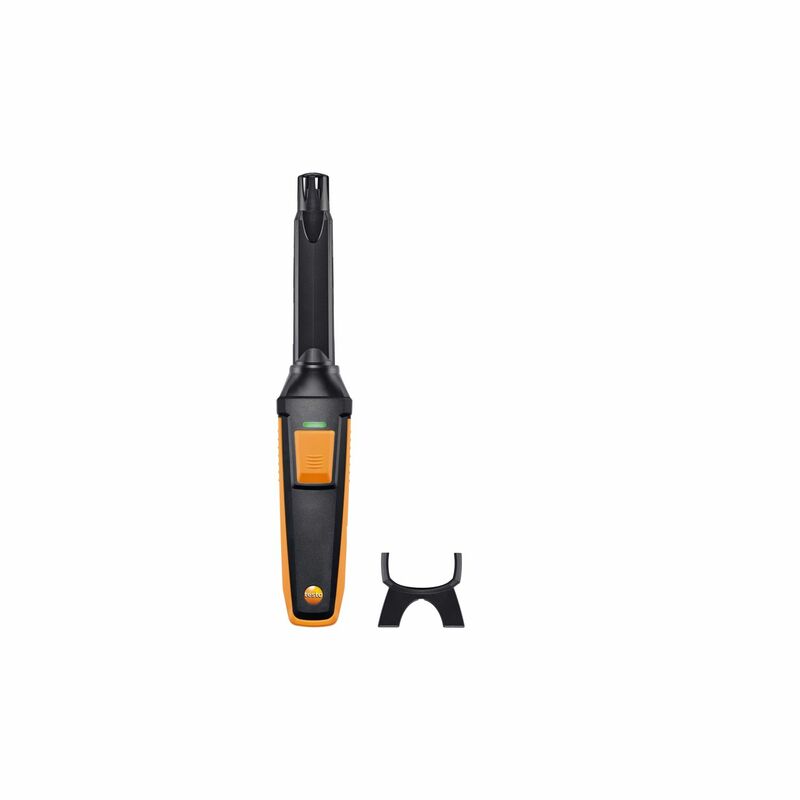 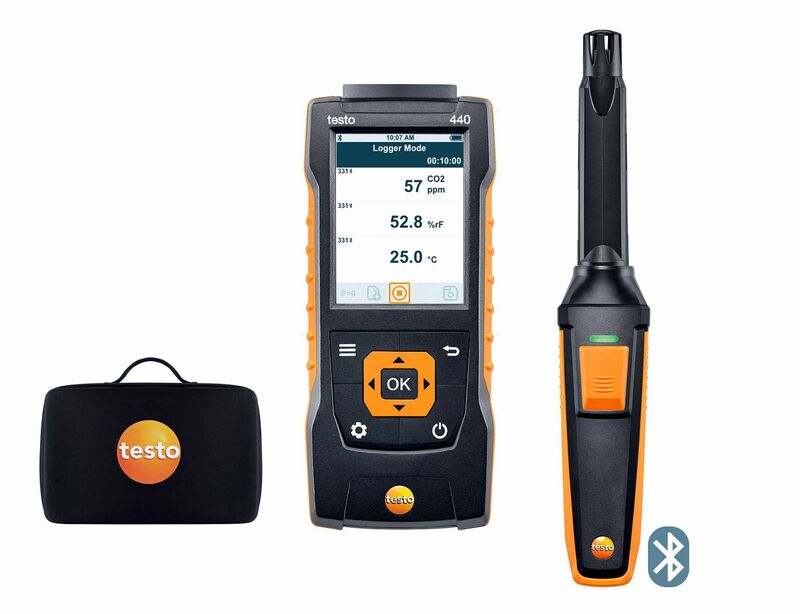 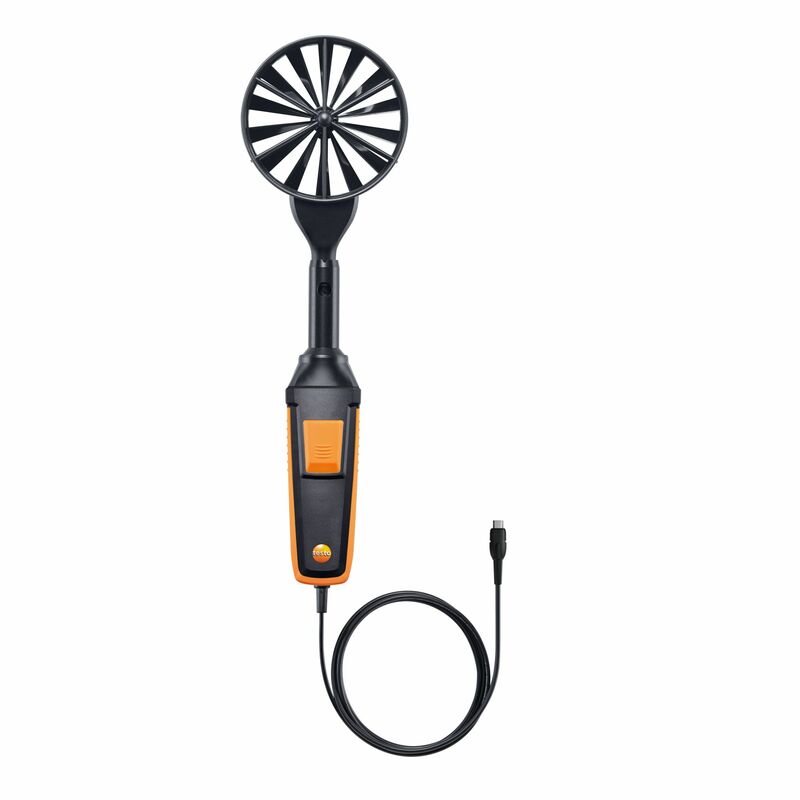 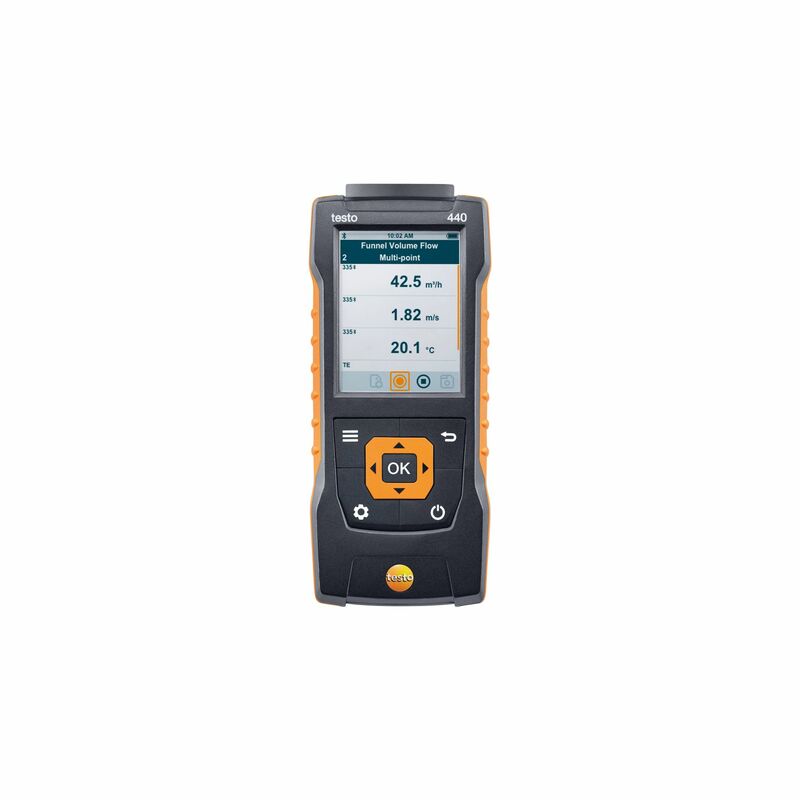 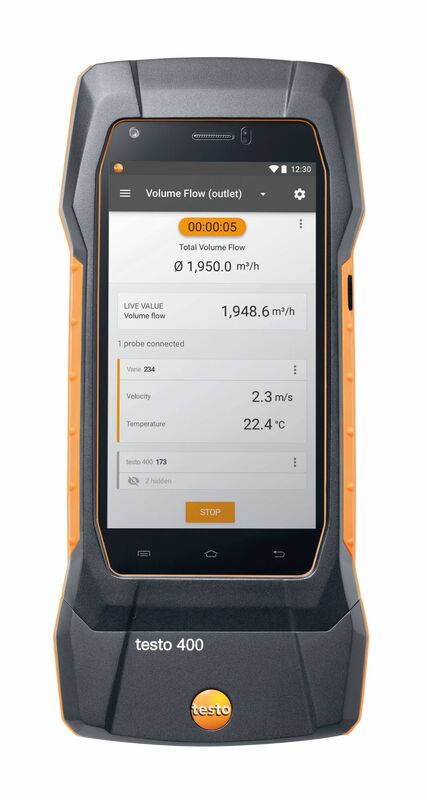 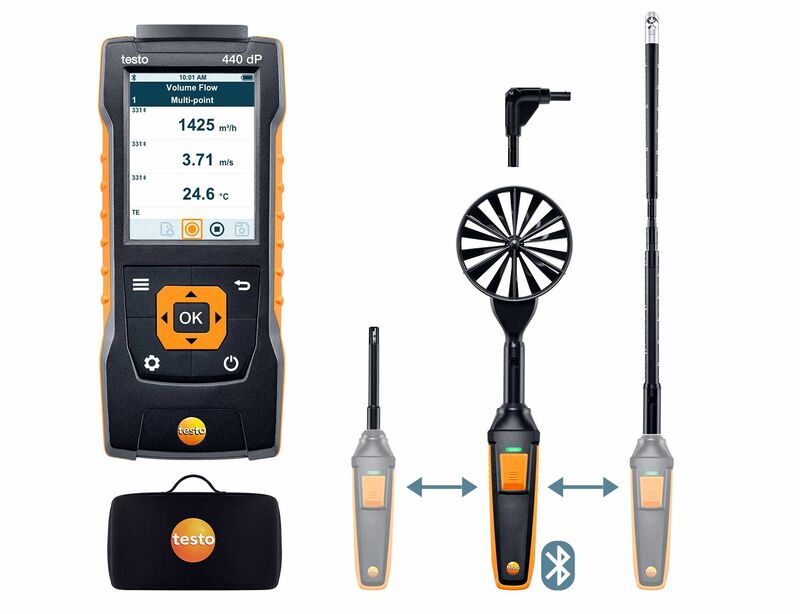 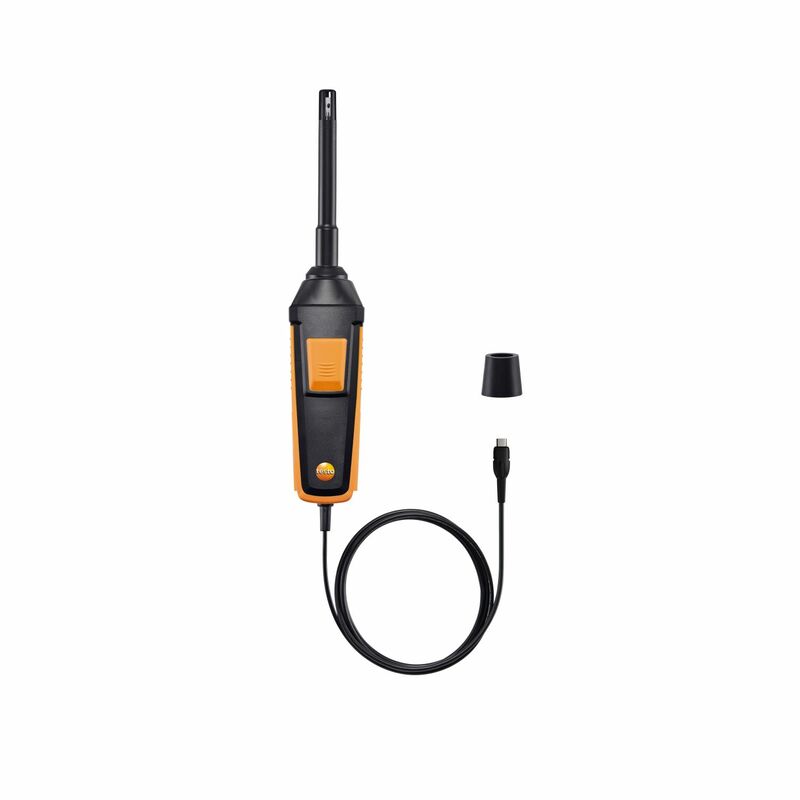 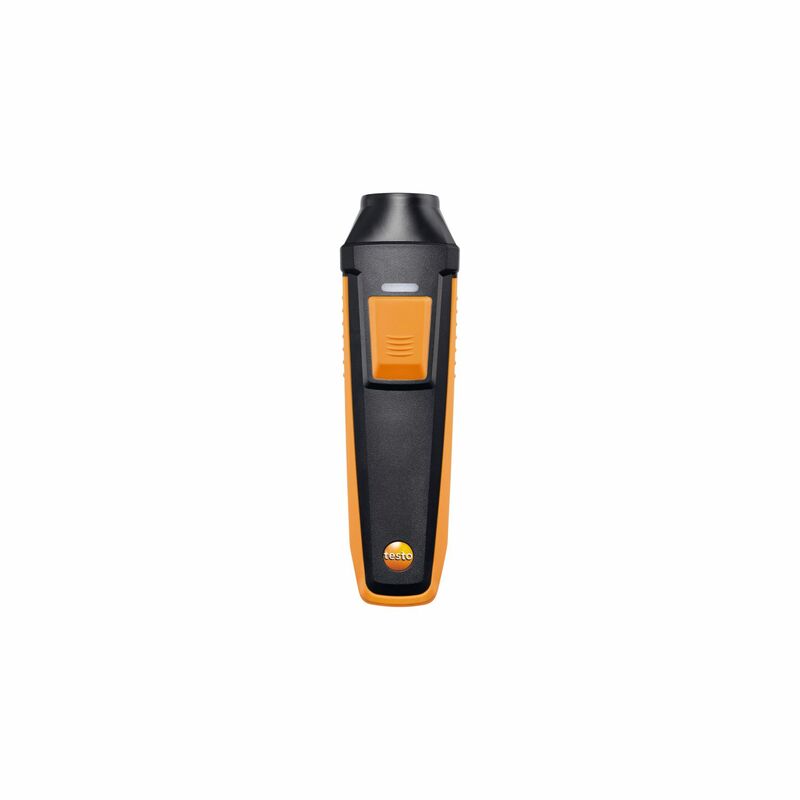 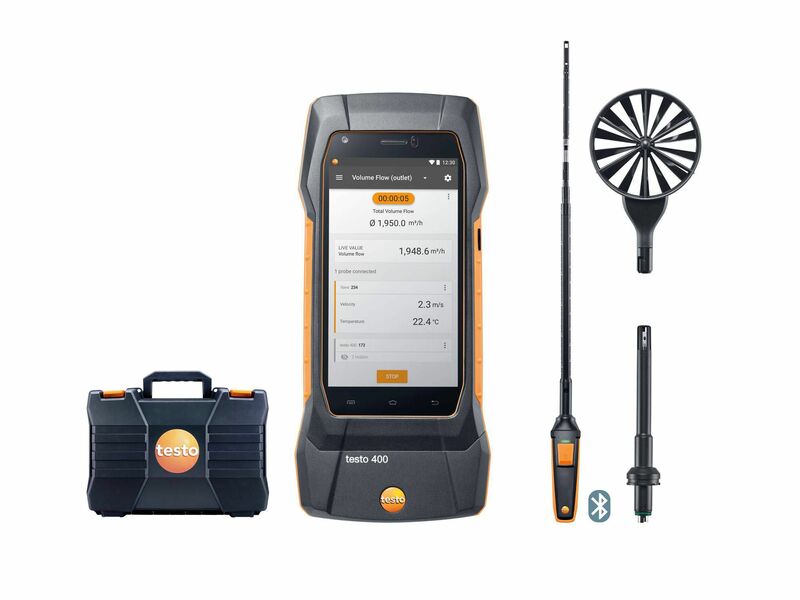 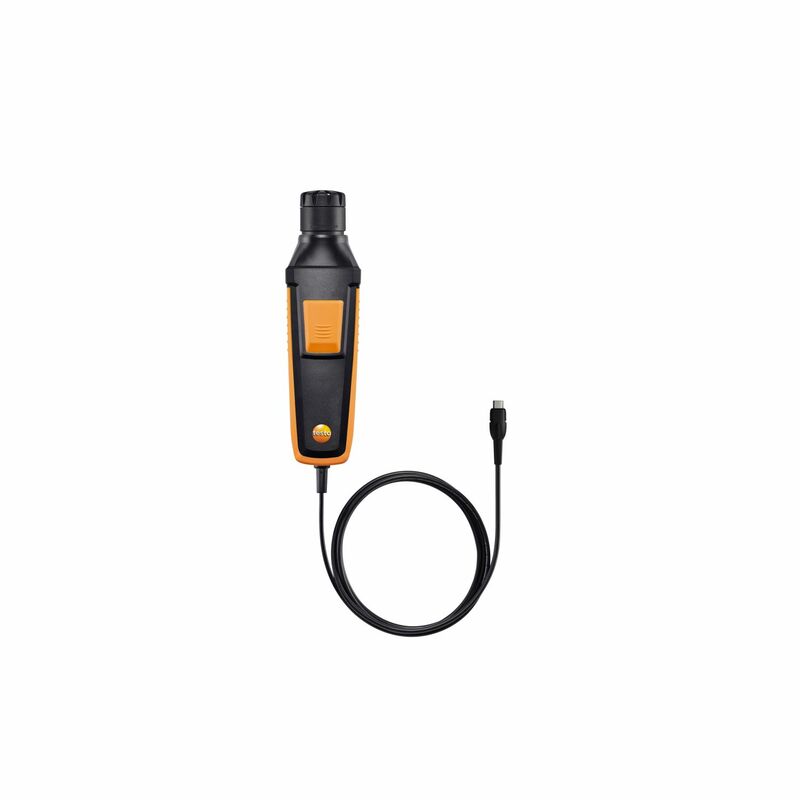 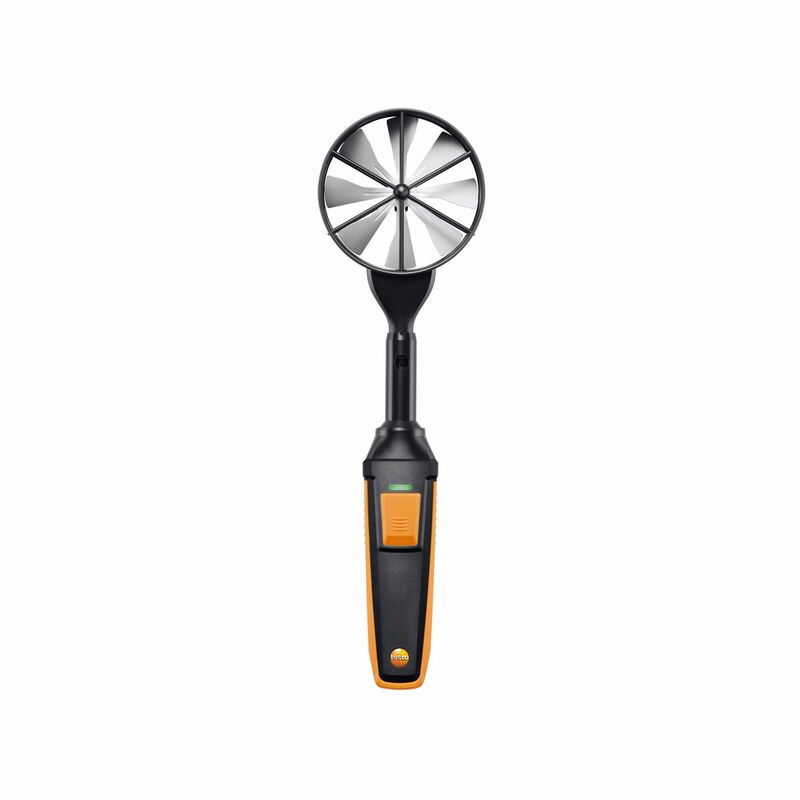 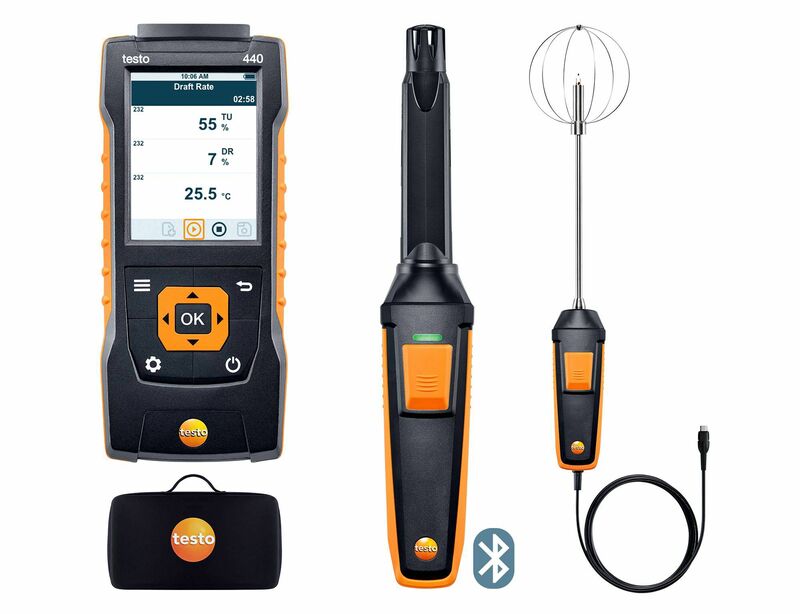 Proven quality from Testo: you can depend on reliable measurement results, because the probe head is equipped with our long-term stable humidity sensor. 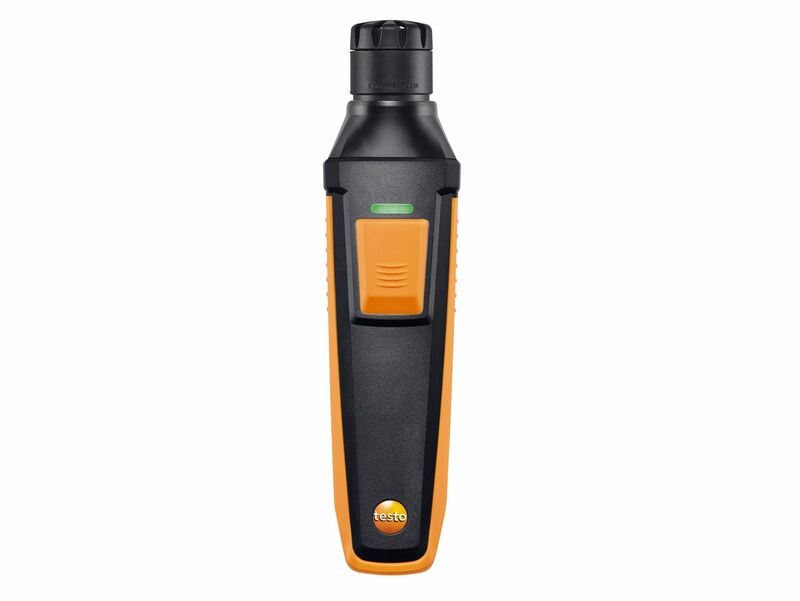 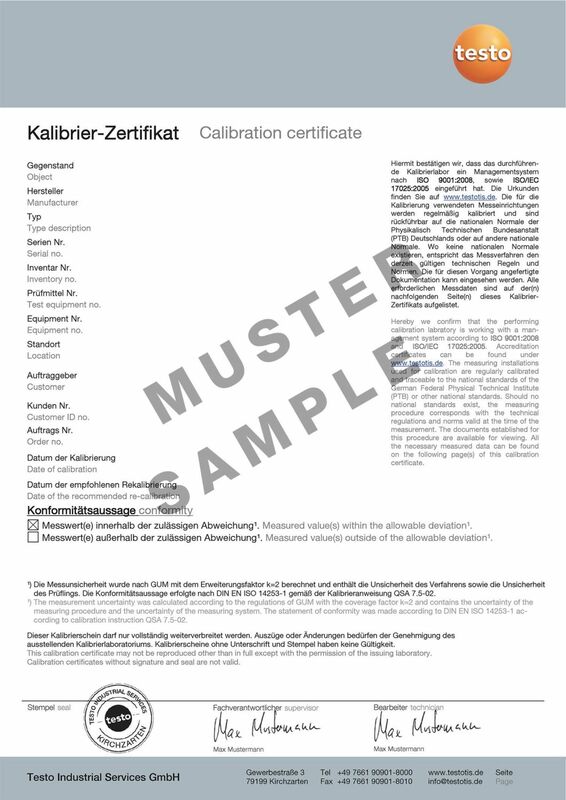 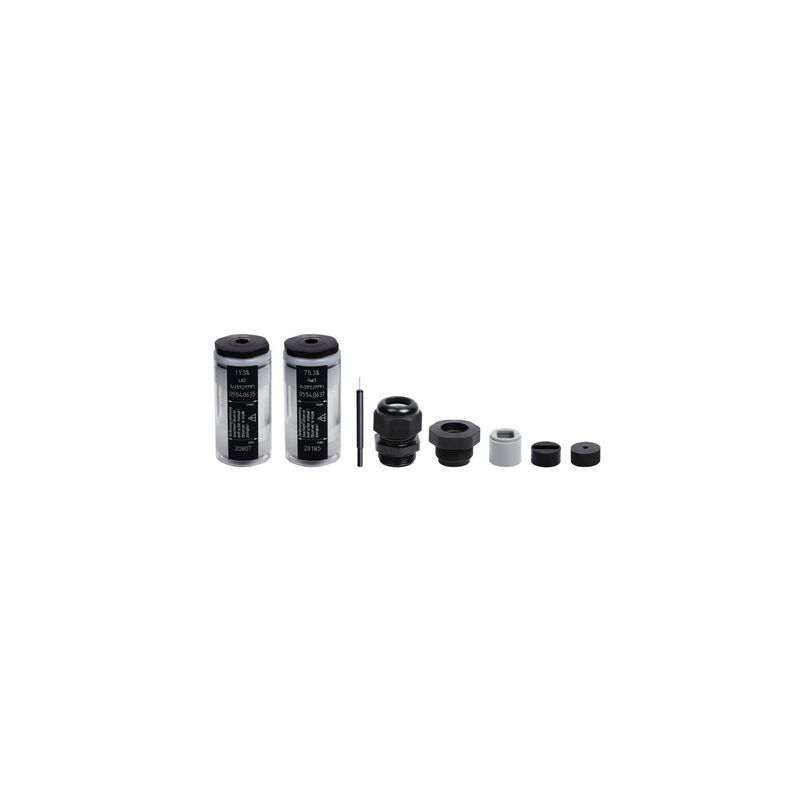 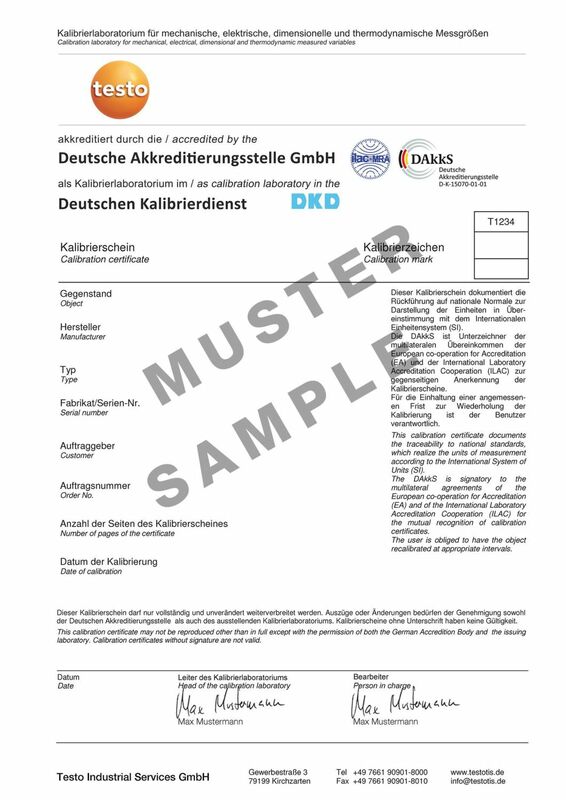 This is traceable to international humidity standards, such as ILAC, PTB and NIST. 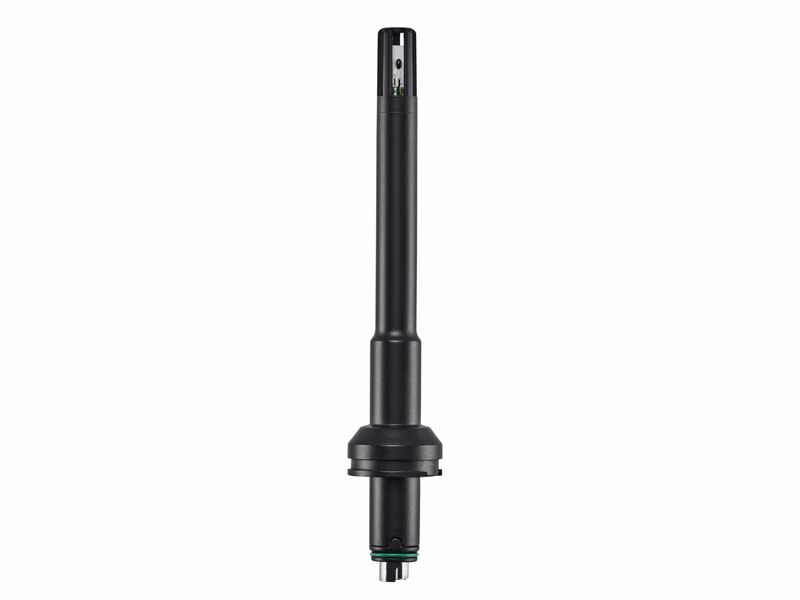 Humidity/temperature probe head including calibration protocol. 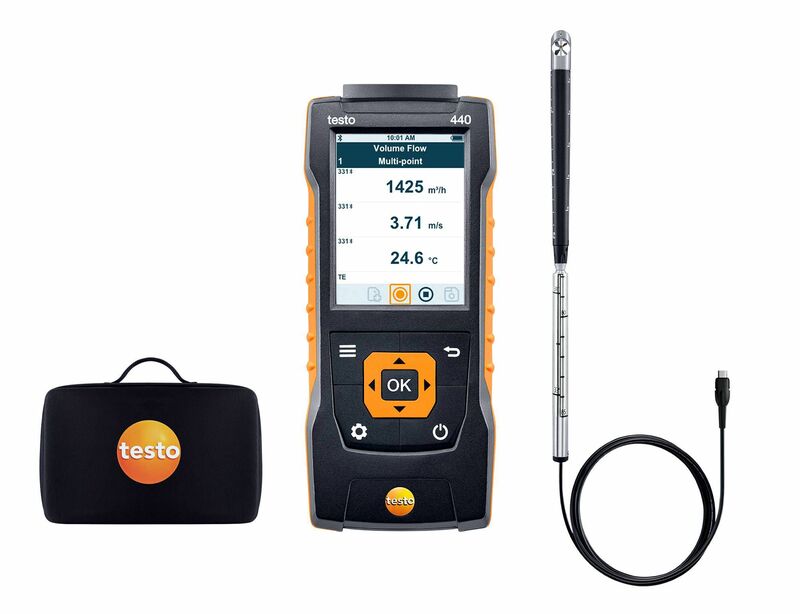 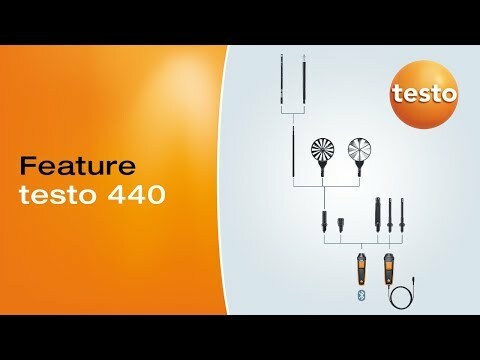 please contact Testo Service or contact us via the Testo website.